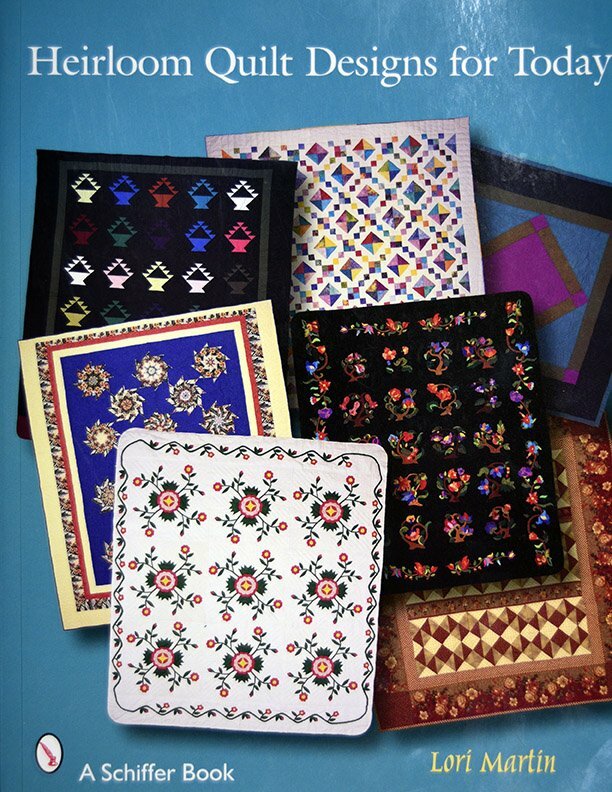 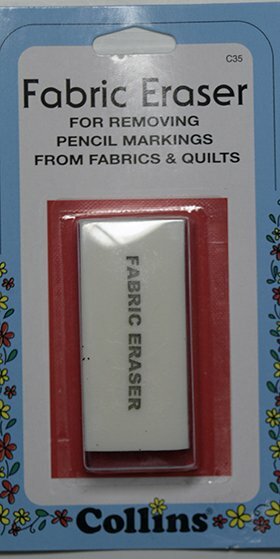 Unique designs for the discriminating needleworker. 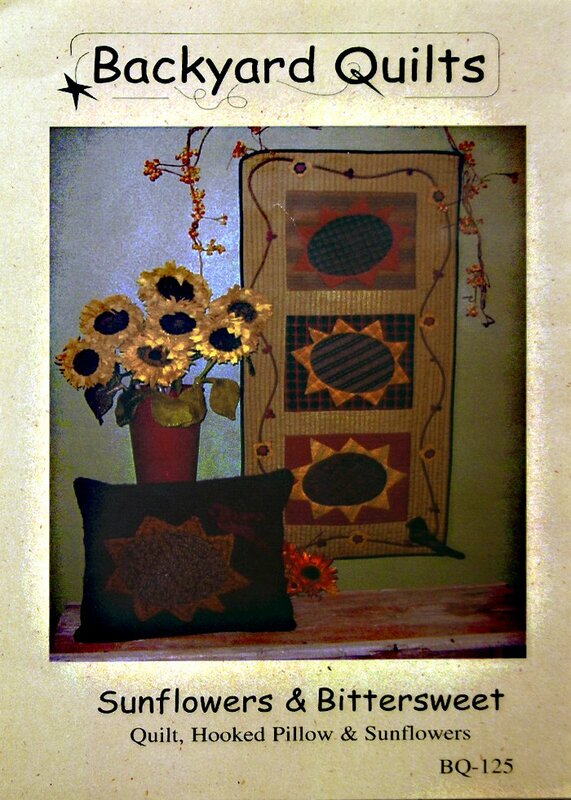 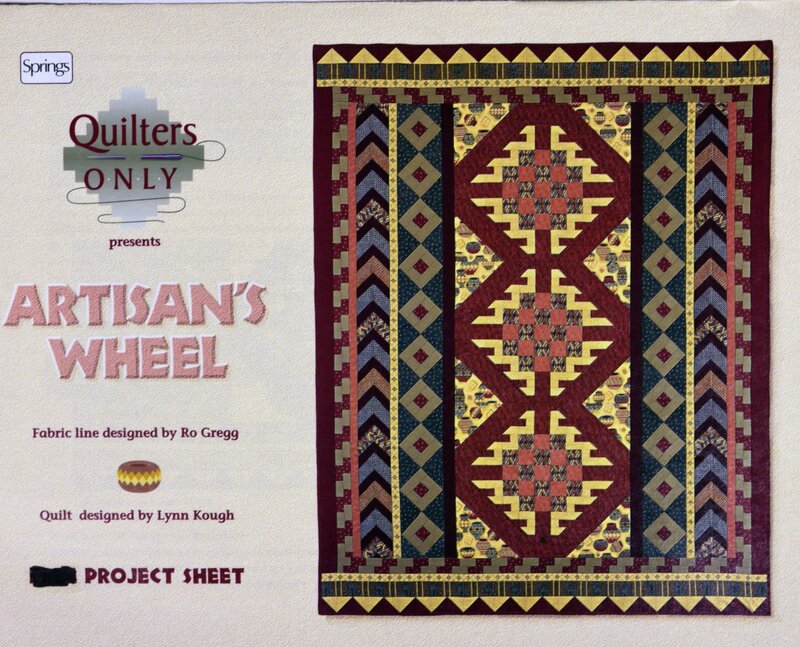 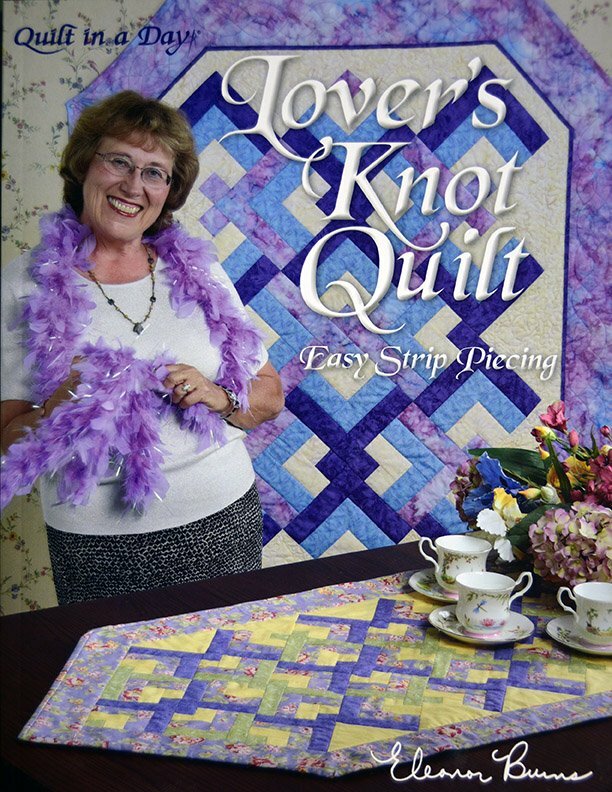 Quilters Only presents "Artisan's Wheel." 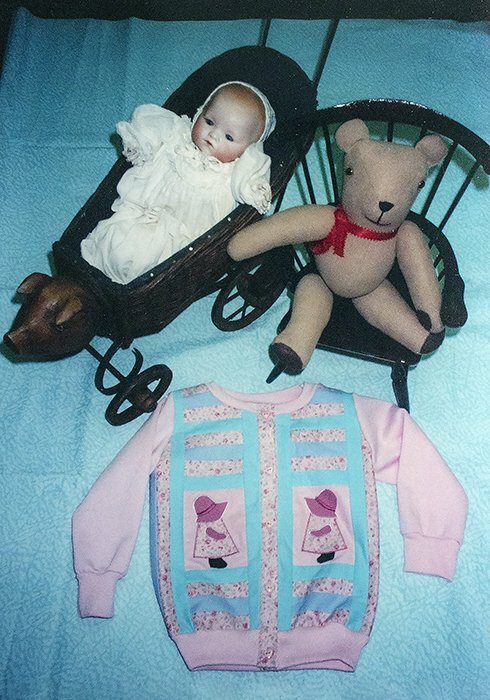 "Child's Cardigan" is presented by Nancy's Cut Ups. 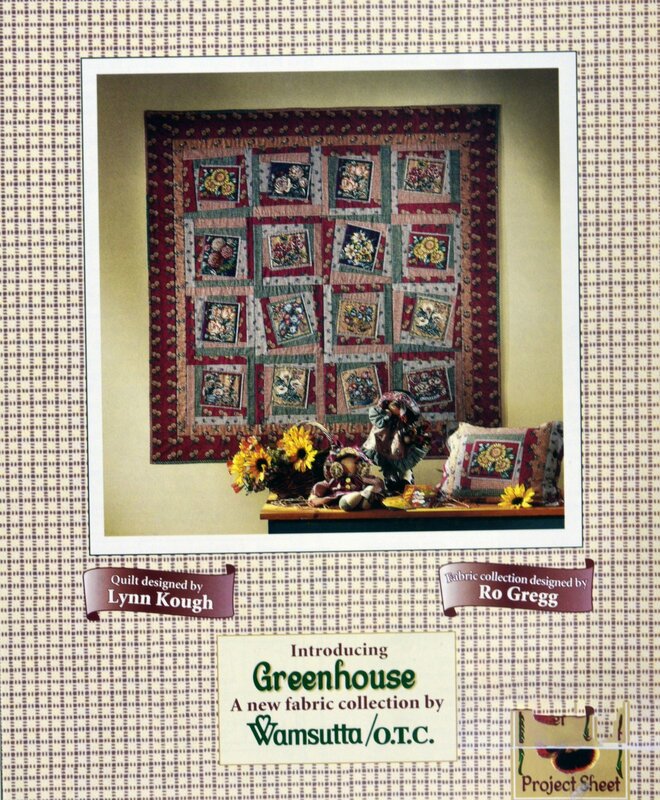 Use Greenhouse fabric to make this quilt. 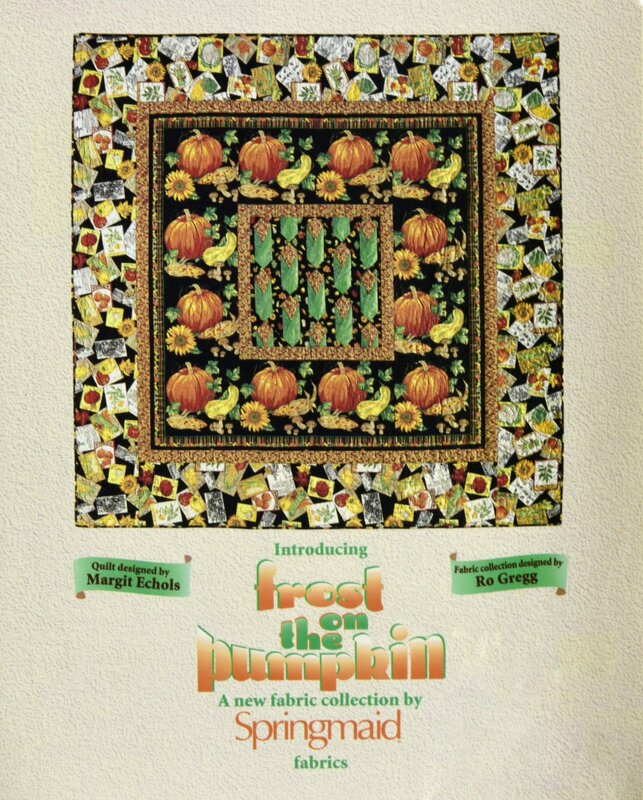 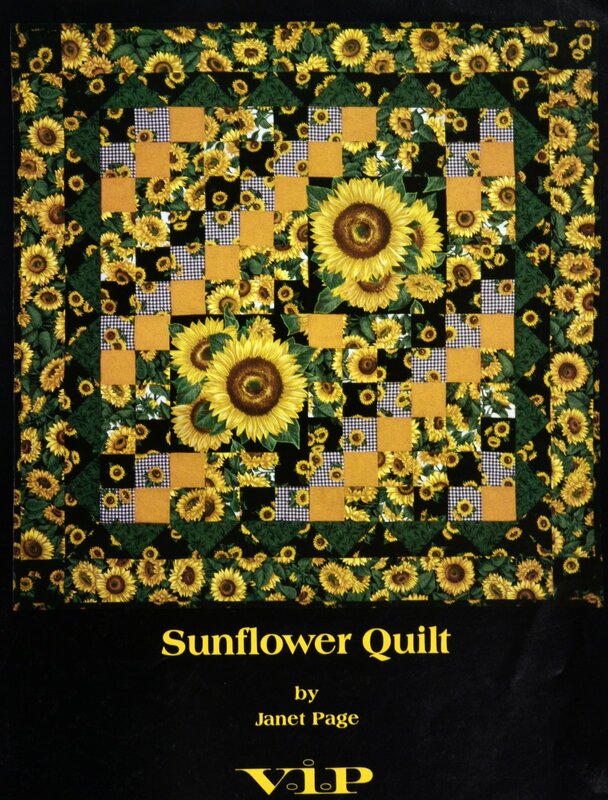 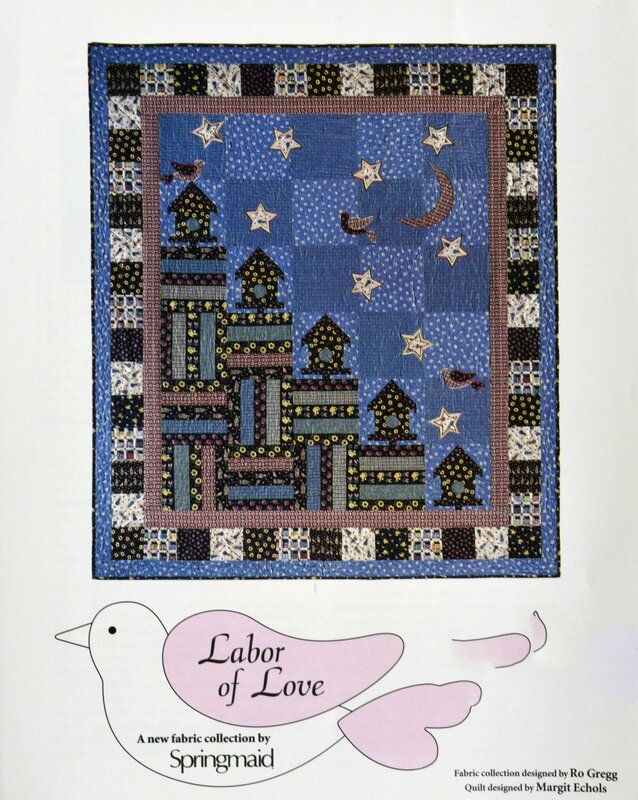 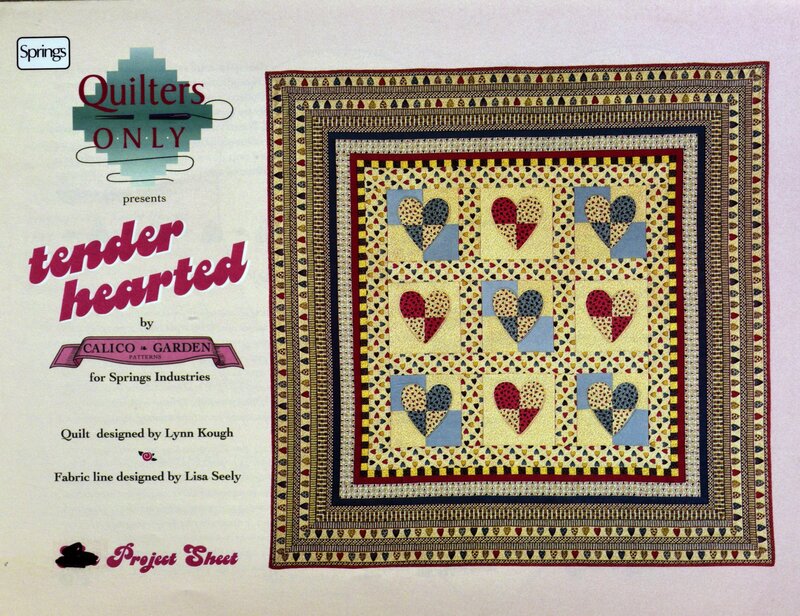 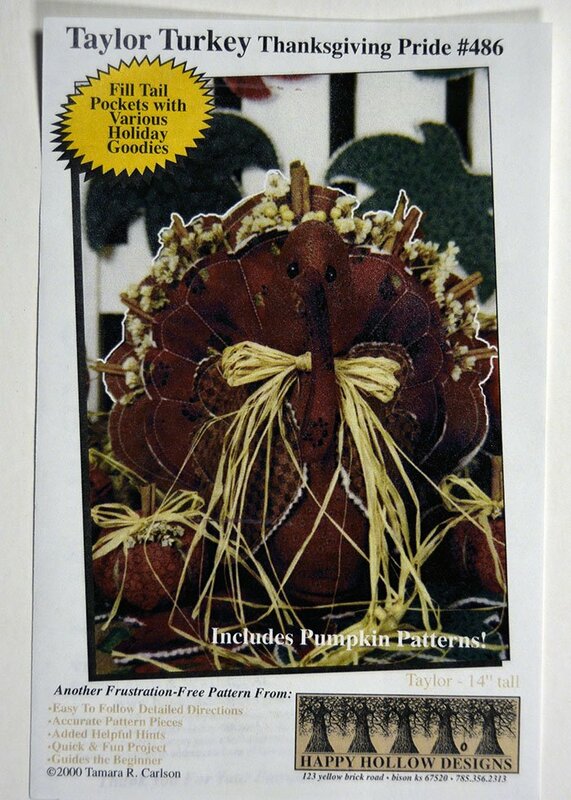 "Heirloom Quilt Designs for Today"
"Labor of Love" quilt pattern includes complete instructions. 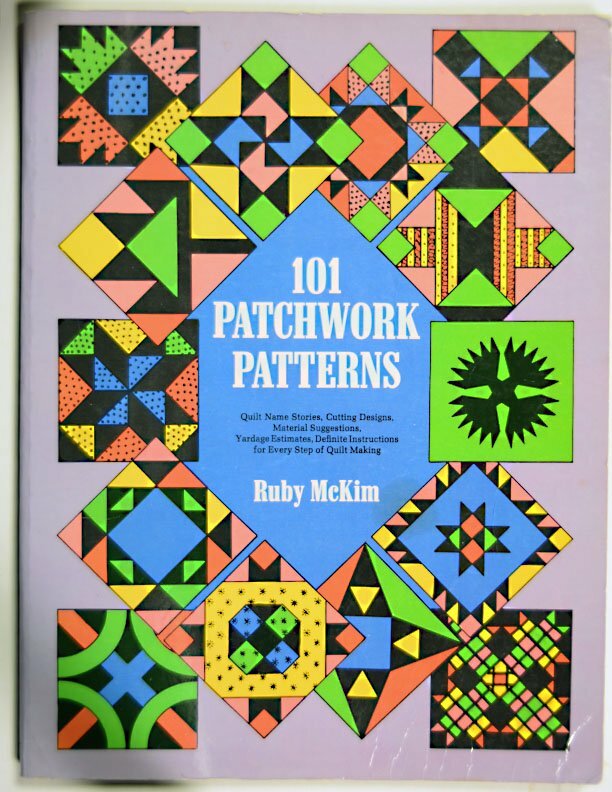 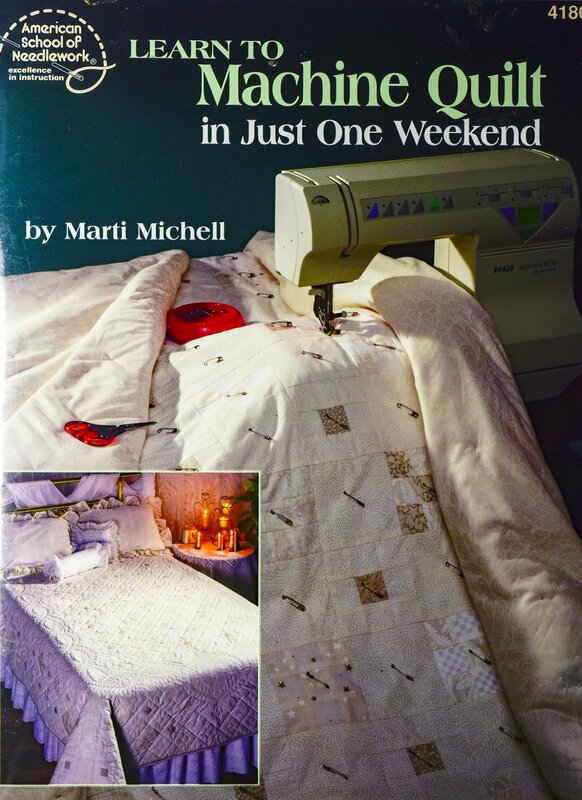 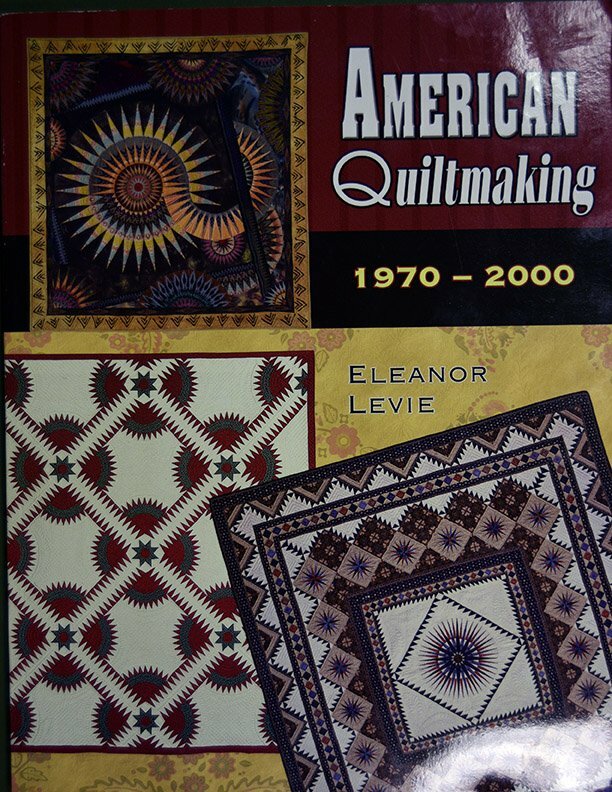 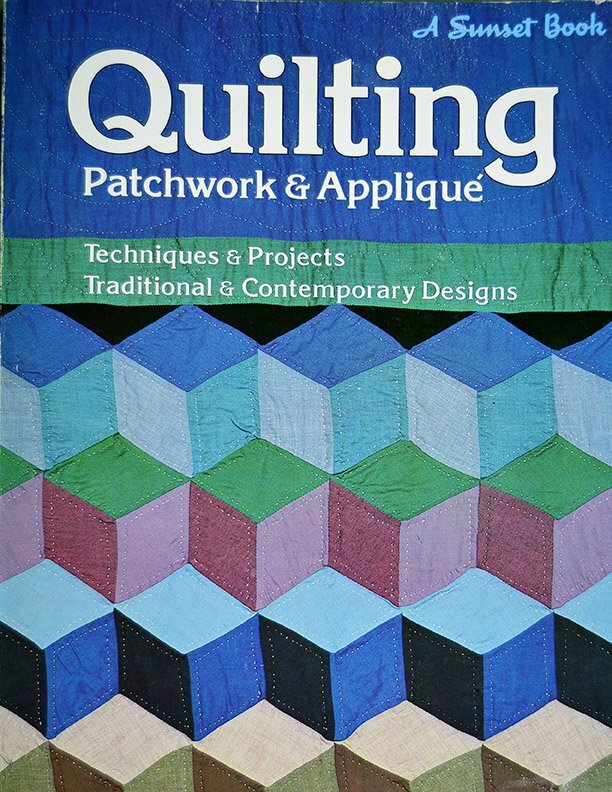 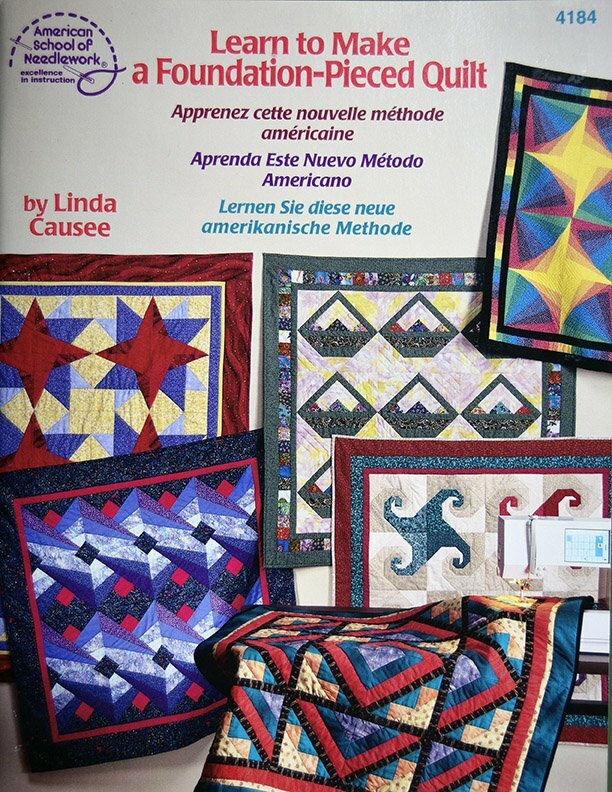 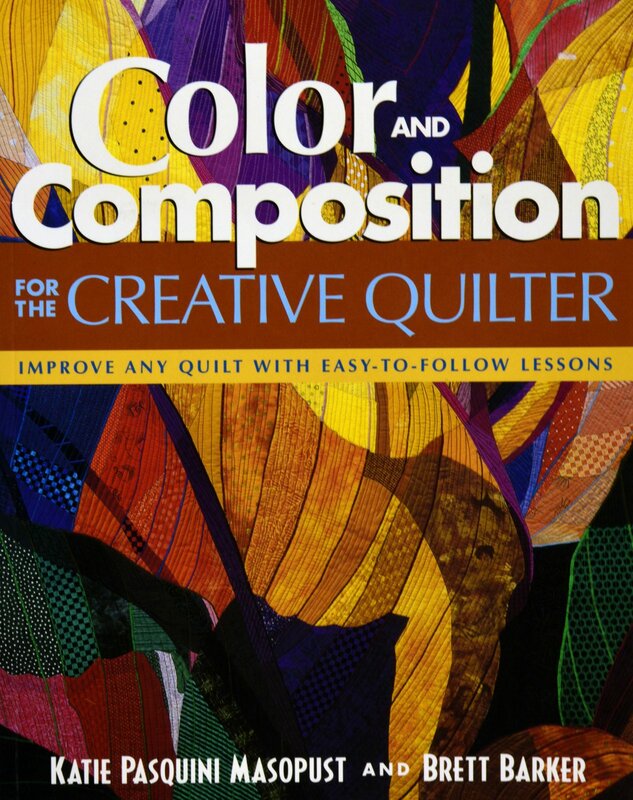 "Learn to Machine Quilt in Just One Weekend" by Marti Michell. 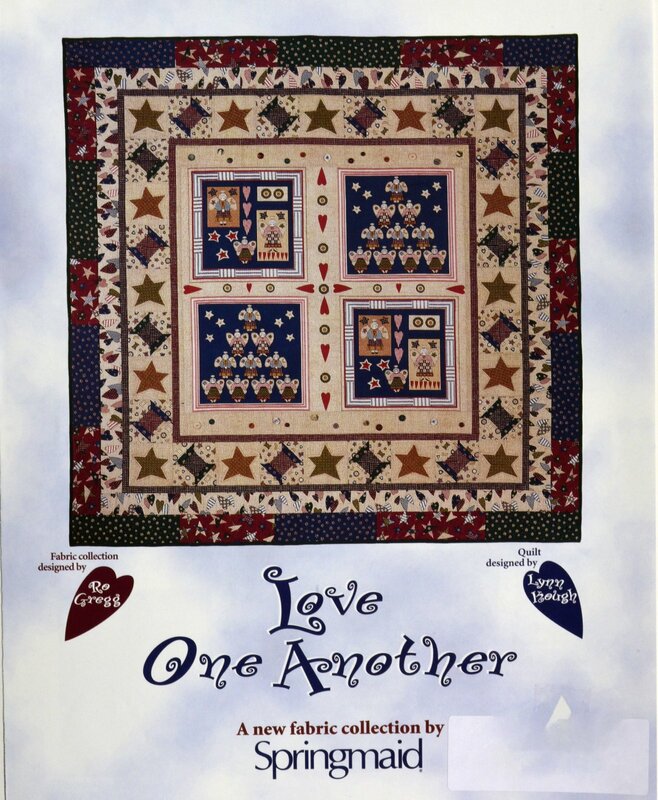 "Love One Another" project includes complete instructions.